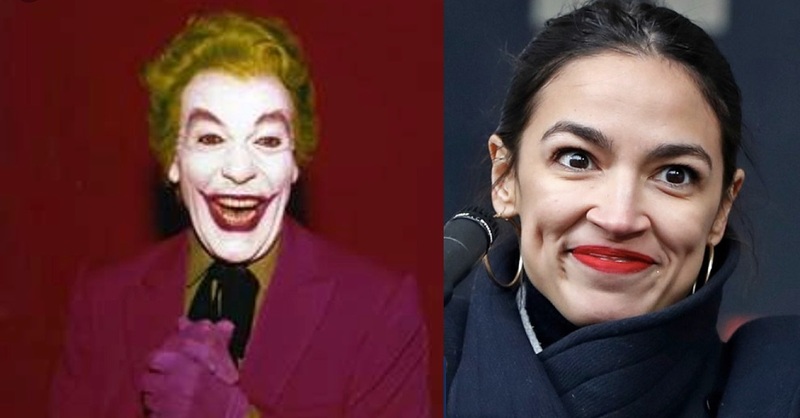 Low IQ Democratic Socialist Alexandria Ocasio-Cortez is on the United States House Committee on Financial Services. Yes, Democrats made the decision to put this idiot, who confused the entire 2017 US military budget with an increase while mocking soldiers, on a financial committee. Imagine this moron asking questions of bank CEOs. Obviously the questions have to be written out for her and she will have an inability to ask any follow up questions because she's that stupid on the subject. Good work Dems. And now AOC Memes is a thing.